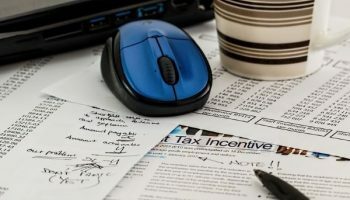 Tax incentives and deductions you may qualify for when renovating your home. 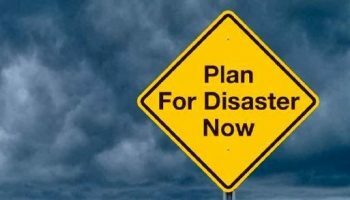 Disasters can be a huge impact on your home, but there are ways to minimize this impact. A home is only as strong as it’s weakest link and getting the foundation right keeps the rest of your home upright. Choosing the right landscaping can be the difference between a tree being in your living room (Oh my! ), or increased protection from wind and flooding. 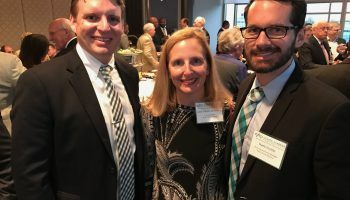 Partnership to strengthen local communities against storms and floods. 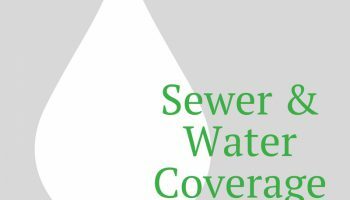 Why Have Sewer and Water Coverage? 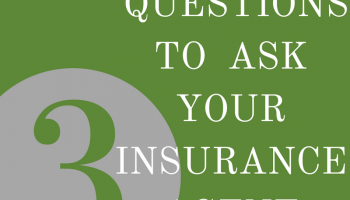 Water and sewer backups are some of the most common homeowners insurance claims and can happen for many reasons. 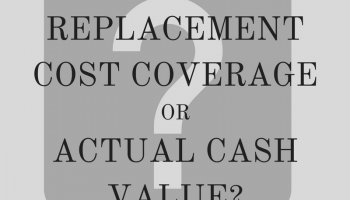 Replacement Cost Coverage or Actual Cash Value? 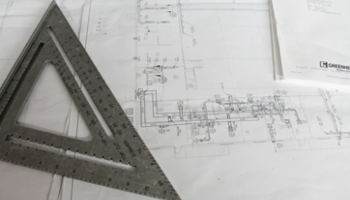 Both coverages are made to replace your damaged, stolen, or destroyed property, but, one option is better than the other. 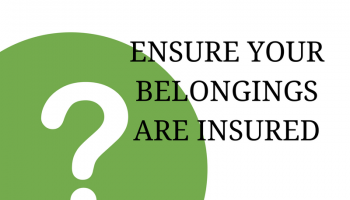 Having the right homeowner’s insurance is important, but how can you ensure that your personal property is protected as well? 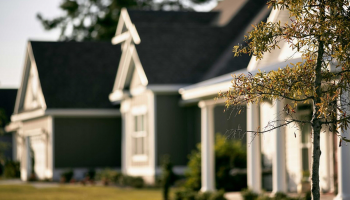 Buying the right coverage for your home is important, but, sometimes it’s difficult to know if your coverage is best for your situation.